The LED display with big luminous digits is easy to read. Temperature readings are renewed every 2 seconds to help thoroughly monitor the minimum temperature changes. The unit is pretty heavy with installed batteries. Ultra-fast and super accurate, the ThermoPro TP18 is hands down the best cooking thermometer for all grill and BBQ lovers. 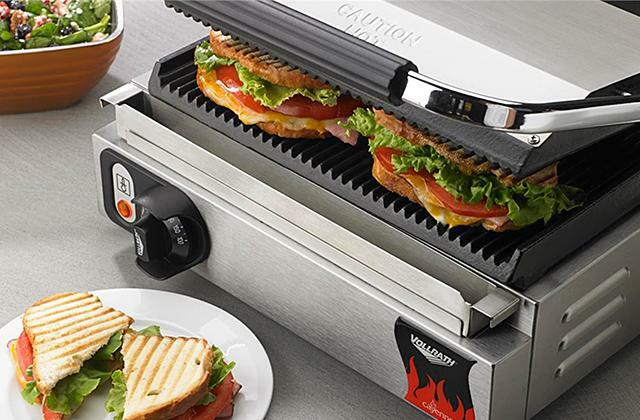 Even if you don't have much experience in grilling or roasting steaks, with this model, you'll quickly hone your skills and become a professional-grade griller. The battery resource is over 4000 hours of unit operation that means you won't have to replace batteries too often. Meanwhile, a 60-minute automatic shut-off option is an important energy-saving feature. 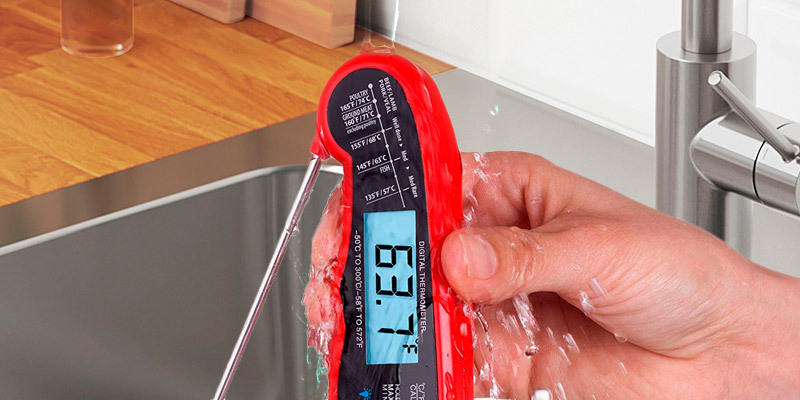 This digital meat thermometer from Lavatools is a compact and highly accurate unit that will become an irreplaceable kitchen assistant for any home cook. Irrespective of your culinary proficiency and cooking experience, it will help you determine the cooking temperature without an error to always achieve the desired cooking results. Made of super durable stainless steel and securely fixed on the body, the probe is not prone to deformation and allows safely checking the temperature of solid foods. Meanwhile, a sheath ensures convenient and protected unit storage. A bit short operation time. 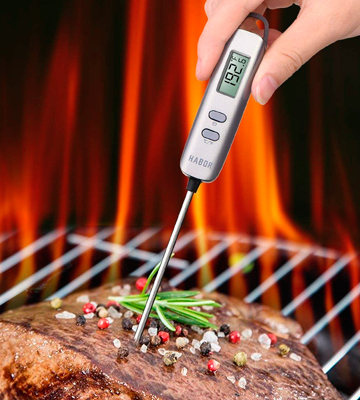 If you are a kind of enthusiastic cook building up your culinary tools arsenal or a beginner griller striving to cook restaurant-quality roasts, the Harbor is the best meat thermometer for your needs. Affordable, simple, and functional, it will help you experiment with recipes and obtain perfect results from the first time. A detailed meat temperature guide on the unit body specifies the optimal cooking temperature for all types of meat and poultry. An enlarged hanging hole simplifies its storage. Response time is a bit long. 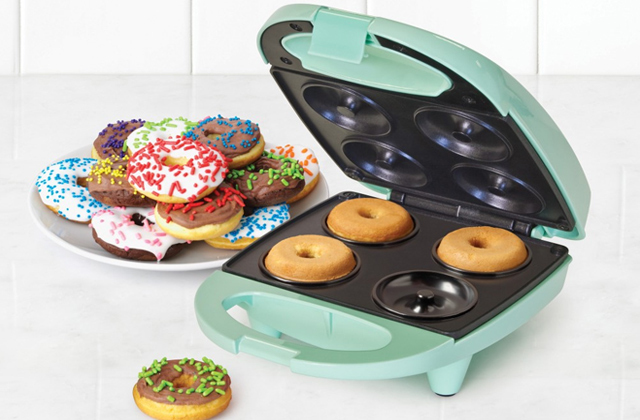 Thanks to the intuitive controls and simple yet smart tips, this model will become a real find for beginner cooks with little to no cooking experience. Whether you cook on the stove, in an oven, on the open fire, or in a slow cooker, you'll always achieve perfect cooking results. 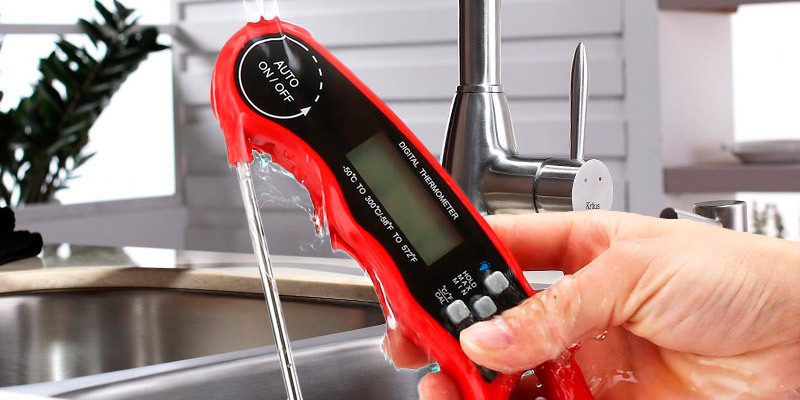 The Gdealer DT9 thermometer boasts IP67 water protection, which means it is suitable for hot water, cheese, candy, wine, and other liquids. This also makes the maintenance of the unit a breeze. For precise measurements, regular calibration is needed. Functional, precise, and reliable, the Gdealer DT9 is a bit more versatile than other thermometers. It boasts a waterproof function, making it ideal for all sorts of goods and liquids, and works in a wider temperature range. 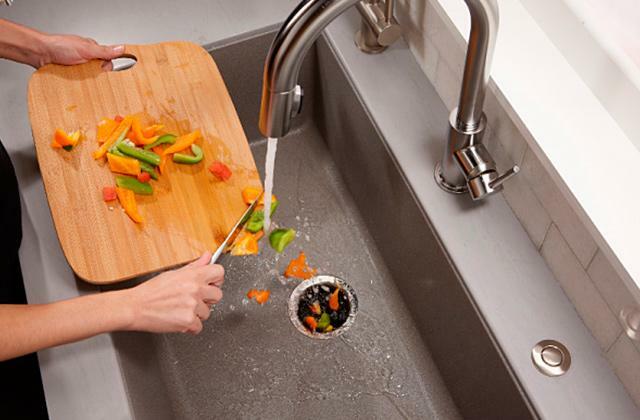 Thanks to this, your meals will always be prepared to perfection. It might seem that roasting meat is as easy as frying eggs. And it is really not difficult to take a good chunk of pork or veal, season it with salt and pepper mix and place it on a hot pan. Yet, why then do you fail to get the same succulent steak you’ve tasted in the restaurant last weekend? Roasting meat is kind of art that is built around cooking temperature. 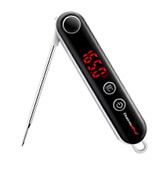 There is a blurry line between undercooked and overcooked steak and you need a really good cooking thermometer to find that ideal golden mean, like the TP18 from ThermoPro. What makes this model stand out from the crowd is ultra-fast response time and highly accurate readings. 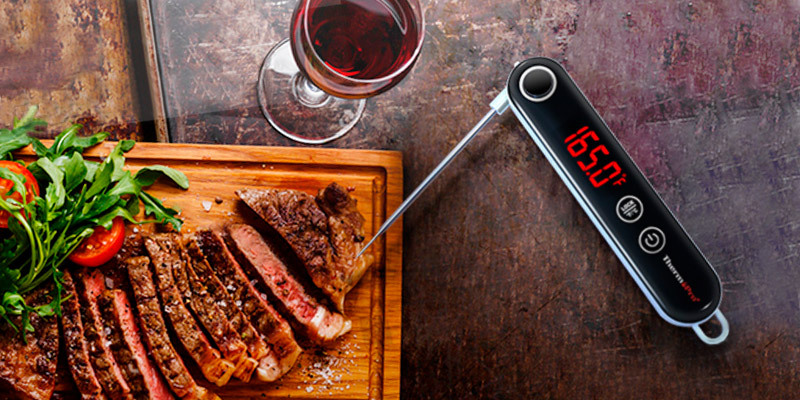 Once you stick a 4” probe into the meat, the unit will deliver temperature reading within less than 3 seconds and will renew them every 2 seconds to help you monitor the slightest temperature changes when grilling steaks, baking bread, or making Panna Cotta. Meanwhile, the error margin of 0.9°F is so low it will not impact final cooking results. And the lock function will let you hold the current temperature when the thermometer is removed. The unit design is also on par with modern standards. A sleek black body is resistant to stains and easy to clean. And LED screen with oversized luminous digits boasts great visibility and is extremely easy to read. A magnetic back and a hanging hole allow storing the unit on a kitchen hook or attached to any metal surface, as you find it convenient. To conclude, the ThermoPro TP18 is hands down the best meat thermometer available on the modern market that will become a real find for all grill and BBQ lovers irrespective of their skill level. Many home cooks rather cook haphazardly than stick to the cooking instructions for a certain recipe. And while this method might work just fine for some habitual simple domestic meals you’ve cooked a hundred times, it is not the best way to go with the roasts and some fanciful dishes like bread or pastries unless you want to get unpredictable results. 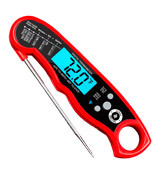 This is where a digital food thermometer from Lavatools will come in handy. Powered by a CR2032 battery, it's good for continuous use of up to 4,000 hours without a change. The battery life is saved owing to the auto shut off function that turns the thermometer off after 60 minutes. A 4.7” long probe can reach to the center of most ingredients and leave no visible marks on the surface. It also allows you to stay further from the heat and steam. Actually, this is the way how you turn the unit on - drag the probe out at its full length. Easy like that! 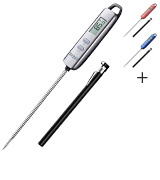 Taking the temperature in the range of -40°F ~ 482°F, this cooking thermometer is perfectly suited for grilling, roasting, and barbecuing as well as for liquids and baking. Yet, what really makes this model stand out is the ultimate measuring accuracy with a tiny error margin of ± 0.9°F. So, the unit is extremely precise and you'll never make a muff of your meal. Besides, temperature measurements are configurable and you can set Fahrenheit or Celsius with a single press on the button beneath the battery unit. Compact and highly accurate, the Lavatools meat thermometer will find its place in any kitchen. Irrespective of your culinary proficiency and experience, it will help you always achieve perfect cooking results. you can use it when the probe is at an angle so you can avoid your hand being directly above the heat/splattering oil. The build quality seems good, nothing feels loose or cheap about it. There's a switch inside the battery compartment for switching between F and C. It's not the easiest thing to get to, but I imagine most people will only set it once. 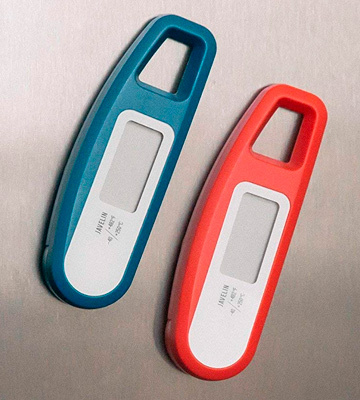 While earlier cooking thermometers were regarded rather as a professional tool used by restaurant chefs, today, it’s a pretty much common appliance for a domestic kitchen as well. However, many people still use thermometers predominantly for meat. But they are also handy for a variety of other cooking tasks as well. A meat thermometer from Harbor is just that kind of model. Fitted with a probe made of super durable stainless steel and securely fixed on the body, this tool is undoubtedly a great option for checking meat temperature. 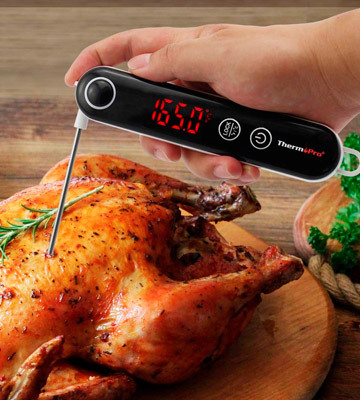 Not prone to deformations and really long (4.7”) probe will let you easily check the temperature of whole-cooked poultry, steaks, larger meat chunks, and burgers. 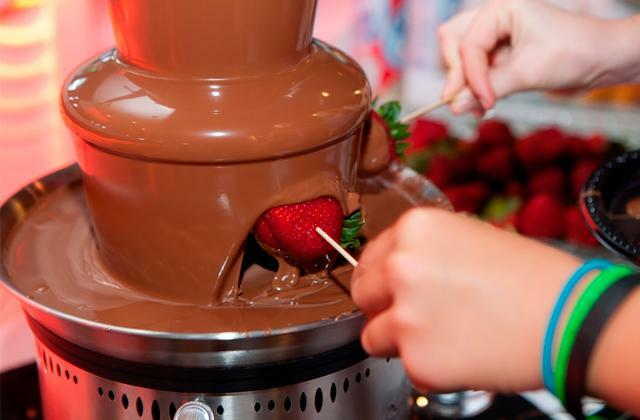 Aside from checking the meat doneness, you can use it to determine the internal temperature of literally any food when cooking, be it a loaf of bread, puffy muffins, homemade yogurt, chocolate or cheese melt for fondue, and much more. 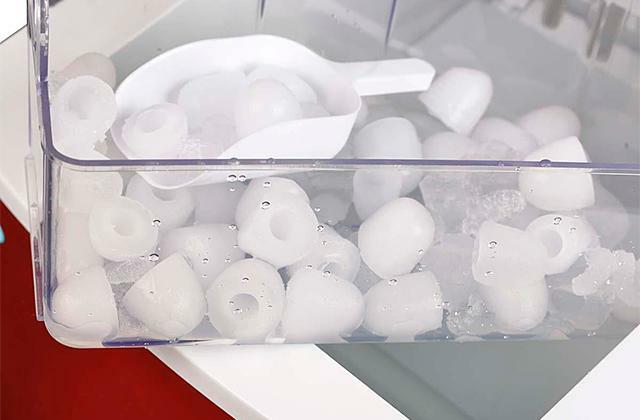 The temperature range from minus 58°F to 572°F makes the tool highly versatile and suitable even for measuring low temperatures of frozen foods. 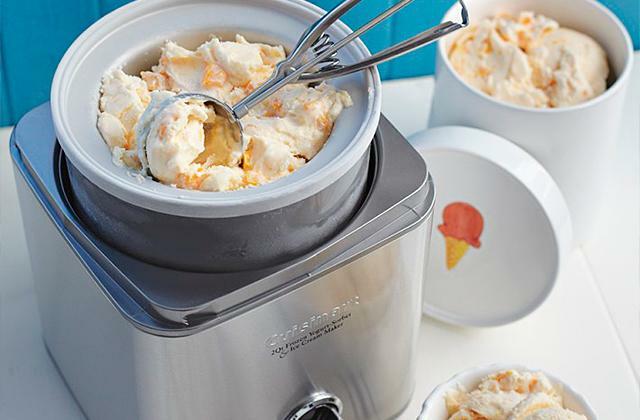 So, your homemade ice-cream and chilled desserts will come out just great. 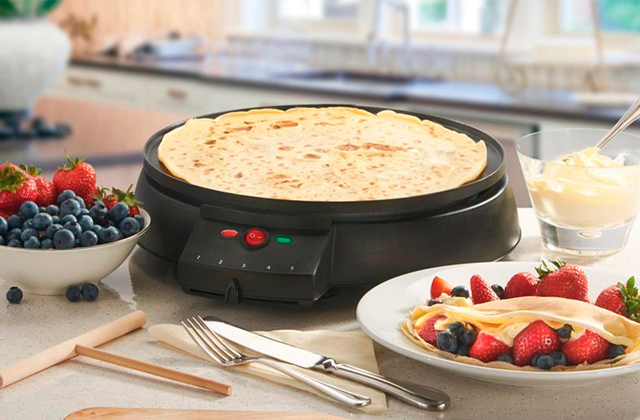 Meanwhile, an error margin of only 1.8 °F and fast reading speed of 4-6 seconds ensure quick and accurate cooking temperature measurement every time. 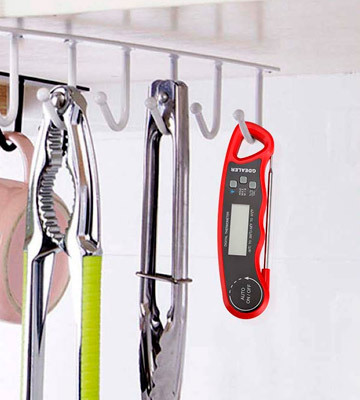 Functional and accurate, the Harbor thermometer is a breeze to use. Actually, it is as easy as a push of a button. All you need is to turn the unit on, stick it into the food you cook on the stove or in the oven and let it read out the temperature that will be shown on the LCD display in a few seconds. A simple manipulation that will help you cook like a pro at home. The measurement finished, clean the probe and put the tool in a protective storage sheath it comes complete with. To round things up, if you're looking for the best meat thermometer for home use, look no further. The Harbor will meet the needs of beginners and the most exacting cooks as well. If your culinary skills are limited to mixing milk and corn flakes for breakfast or heating a precooked meal in a microwave for dinner but you are eager to start cooking at home, a cooking thermometer from Alpha Grillers will become a real life changer for you. 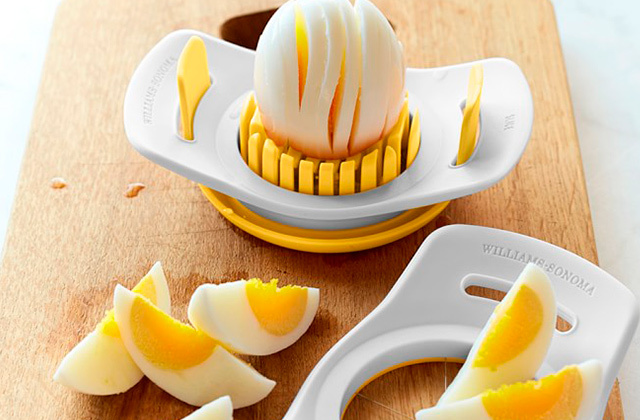 Having it in your arsenal, you can start your culinary journey from rather complicated dishes skipping the stage of learning how to boil eggs or make mashed potatoes. 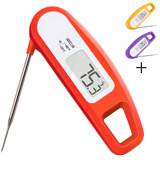 At a glance, it doesn’t differ much from other similar cooking thermometers. It features an ergonomic body that doubles as a handle with a foldable probe for convenient storage and has a digital backlit display to let you easily view the temperature readings under any light conditions. The stainless steel probe is 4.5” in length, which is enough to check the temperature both of a whole baked turkey and of burger cutlets. Intuitive controls allow choosing between °F and °C, holding the last measurement, and activating the display lighting without a hassle. 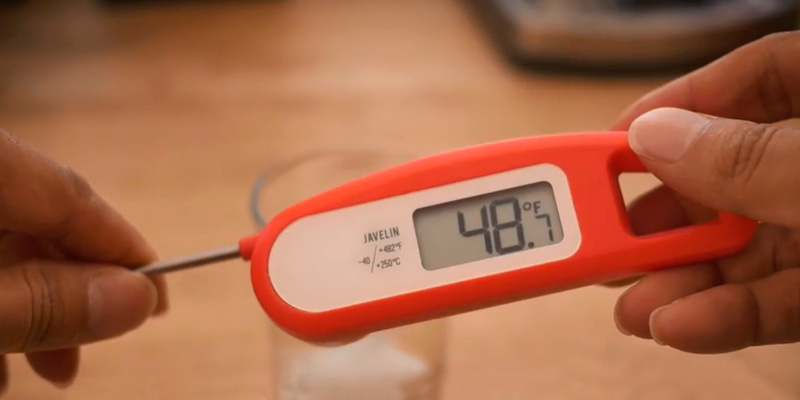 The temperature range from minus 4ºF to 392ºF paired with a splash-resistant housing makes the Alpha Grillers thermometer suitable for use both indoors and outdoors. Whether you cook on the stove, in the oven, on the open grill, in a slow cooker, or even on fire, this model will come to help. Besides, the accuracy of 1ºF will prevent any spoiled meals. More than that, there is a detailed meat temperature guide on the unit body that will specify an optimal cooking temperature for all types of meat and poultry. Hence, your chicken, lamb, veal, beef or fish will be cooked to perfection every time and you will always achieve the desired degree of steak doneness with no problem. 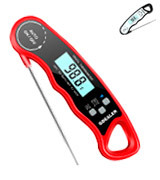 Overall, this simple yet smart cooking thermometer from Alpha Grillers is a great choice for any enthusiastic cooks including beginners with little to no experience. Even with some culinary experience behind your back and best ingredients at hand, cooking can still be rather challenging. In addition to using fresh foods and accurately following recipes, you need to know the internal temperature of your meal, especially meat, to cook it perfectly. That's where the Gdealer DT9 meat thermometer will come to help. What makes a good cooking thermometer? Usually three things, which are: accuracy, fast response time, and ease of use and maintenance. The DT9 ticks all these boxes. Though its accuracy is slightly lower than it is in other models, 2°F rate is still high enough to cater to most cooking needs. The Gdealer DT9 operates in a wide range of -58°F ~ 572°F and is capable of detecting temperature in less than 4 seconds, which makes it ultra fast. Speaking of ease of use, all is simple here. Control buttons are placed within easy reach, and the display is backlit so you can see the results clearly in any light conditions, even at night. Yet, the best thing about the Gdealer DT9, of course, is its probe. Measuring 4.6 inches, it is long enough to use the thermometer in an oven, on the open grill or in a deep pot. Furthermore, this probe is foldable, enabling you to shrink it when you don't use it, and has a magnetic back wall letting you store it on the fridge door. Another advantage of the Gdealer DT9 is IP67 water protection, making it suitable for all sorts of liquids, whether it be milk, yogurt, hot candy, chocolate or even water in the bath. To sum up, if you'd like to make your meals (both liquid and solid) better, the Gdealer DT9 meat thermometer is what you need. It will give you great assistance in cooking and remove the need to constantly monitor the temperature. Today, any more or less experienced home griller knows that a quality chunk of meat is only a halfway to a perfect roast. An ideal cooking temperature is another secret to success when roasting, grilling, broiling or barbecuing meat. This is where a good meat thermometer will come to help. 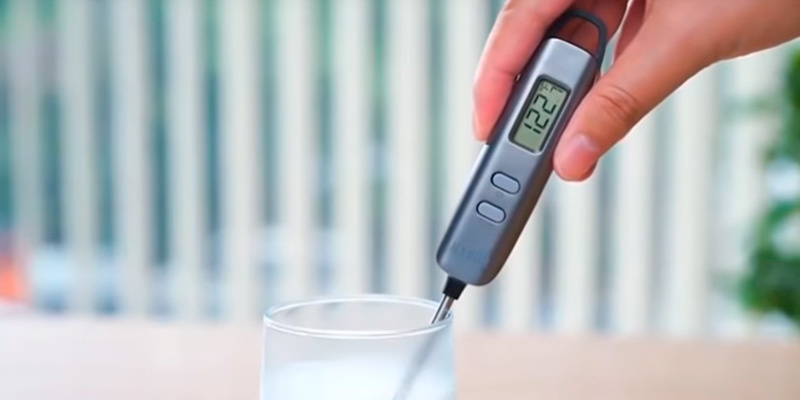 It is the fastest, safest, and easiest way to check food temperature. Not only will it ensure your meat being properly cooked and prevent foodborne illnesses but also it will help you avoid a disappointing culinary experience and simply wasting ingredients. A meat thermometer is a pretty simple device that normally consists of a long metal probe with a sharp point and a measuring unit with a digital display to show the readouts. The probe should be inserted in the meat and a temperature sensor will determine the internal temperature in mere seconds. Usually, probes are pretty long (up to 6”) to get to the core of a large piece of meat or easily check the temperature of an entire chicken or turkey. 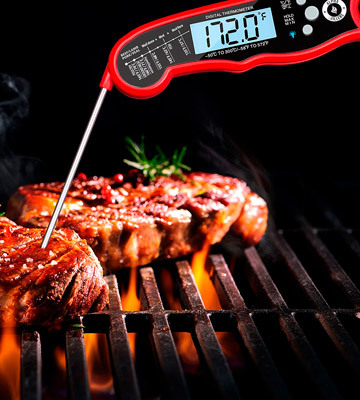 There is a great variety of meat thermometer models available on the modern market ranging from simple compact units with a fixed probe and only displaying the cooking temperature to more advanced devices with dual probes, remote measurement options, time and temperature alarms, and timers. 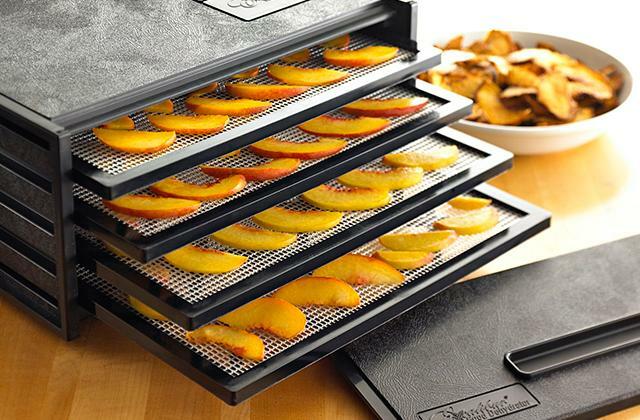 They can be used for grill smokers, electric stoves, and ovens. 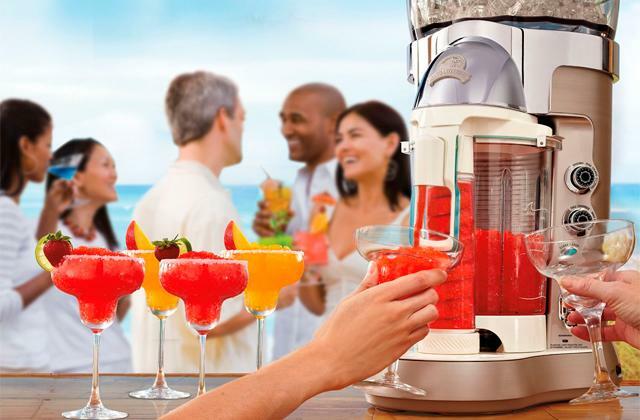 What will suit you best totally depends on your cooking needs and the level of your culinary skills. 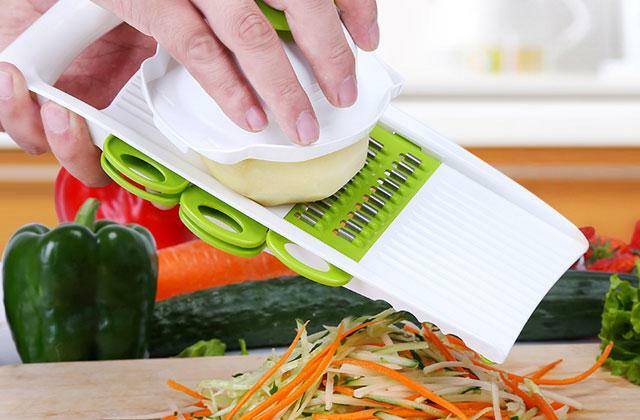 Another irreplaceable tool for any kitchen is a small food scale. 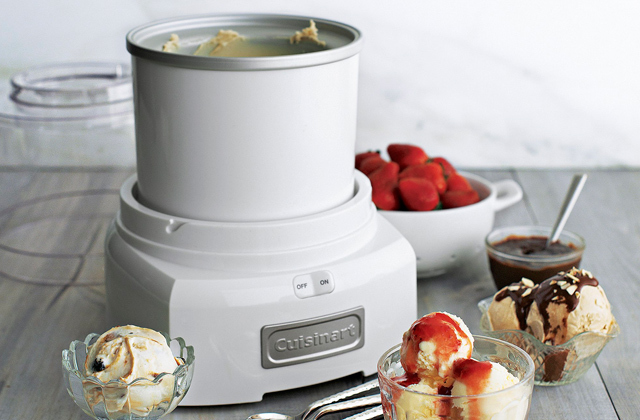 It will help you precisely weigh ingredients under recipes and cook any first-tested recipes with ease.